Over the past couple months, I’ve been outlining how to ramp up your online business from nothing to something to profits. I’ll pass along some more updates soon just before my wife, and I’s online store hits the web. You’re out on your own when you’re starting a biz or it can seem that way, and the psychological barriers to success can limit you. These little rodents pestering your mind can keep you up at night, keep you away from family, hell it can ruin your business. So, how do you get your mind in shape to handle the day-to-day tasks? You’re one of the very few, but you’re not alone. I was speaking with a young, entrepreneur yesterday, and he told me about having a beer with his buddy a couple weeks back. His buddy has a decent paying 9-5 job, and he was in awe of this entrepreneurs new truck. Let’s call him Lee (the entrepreneur, not the truck). It’s sometimes tough to get over the illusion, and remember the good about what you’re doing. When you’re starting out – you have to do the things most people don’t want to do. You have to crunch numbers, deal with annoying suppliers, figure out who to hire, and plenty of unglamorous stuff. All of this can seem insurmountable. So how do you get around those barriers? One little trick I’ve found that works for me is to set my phone timer for a few minutes, and tell myself I’m going to work on the website for x amount of time. Even though it’s only for a few minutes, when I get started, it’s difficult to stop. So 5 minutes turns into an hour, and a bunch of stuff gets done. It’s a little trick to frame your mind, and put it into work mode. I used to do this when it came to cleaning the house. I would tell myself to start with one bathroom. Then after doing the one, I know I wouldn’t like the second bathroom to be dirty, so I would clean it. Then I would clean the floors, and on we go. Set your mind into work mode, and you’ll find yourself to be more productive, especially with those tasks you don’t really want to do. Do you use a calendar? It’s one of the most useful tools in my tool belt. I put EVERYTHING in my calendar. If it’s not in my calendar it doesn’t exist. I even go as far as putting when to shop for groceries in my calendar or when to sit back and think about whether or not I need Netflix (I do this about every 3-months). It’s the little cues that keep me going, and keeps my mind focused on the business at hand because I don’t have to worry about forgetting to shop for groceries because I know it’s in my calendar. It doesn’t seem like the most glamours thing in the world to have a schedule so regimented, but it works for me. Anything I can do to save brain power, I will try and do it. Do you take time for yourself? This is key. Find a time, put it in your calendar and cherish it. Maybe you like going to the gym, meditatation or do yoga like I do, but find time for yourself to reflect, rest, and re-energize. It’s easier said than done, but it’s so important. I usually like to read before I go to bed or as I mentioned above – practice yoga. I do this every Sunday morning, and rarely anything gets in the way of it. Find time for yourself, and your business will benefit. Ps. Feel free to leave some ‘tricks’ you use to get your mind in the place it needs to be by leaving a comment below. I’m not the first to mention this nor will I be the last. In this changing age of tech anyone and everyone can be a media personality. Even your brand can have it’s own channels to promote and market your product. One of the folks who pioneered this trend is Gary Vaynerchuk. He’s a little over the top, but it works for him. He reinvented his father’s retail wine store into an online juggernaut through daily video blogs starting in 2006. Another example, and one of my favourite people on the planet who uses his own media channels is Jesse Peters – your social savvy Realtor in Winnipeg (of all places). Do yourself a favour, and follow him on one of his many platforms. You’ll see what I mean. I’m not here to bash the existing forms of traditional media. I used to work in traditional media. Even items like Nest (radio), and internet.org by Facebook (TV) use traditional mediums to get the word out about their products. There are places for everything in this ever changing world. Having said that – if you want to put in the time, and effort – you can do it on your own. If you have a smart phone, you’re pretty much set. 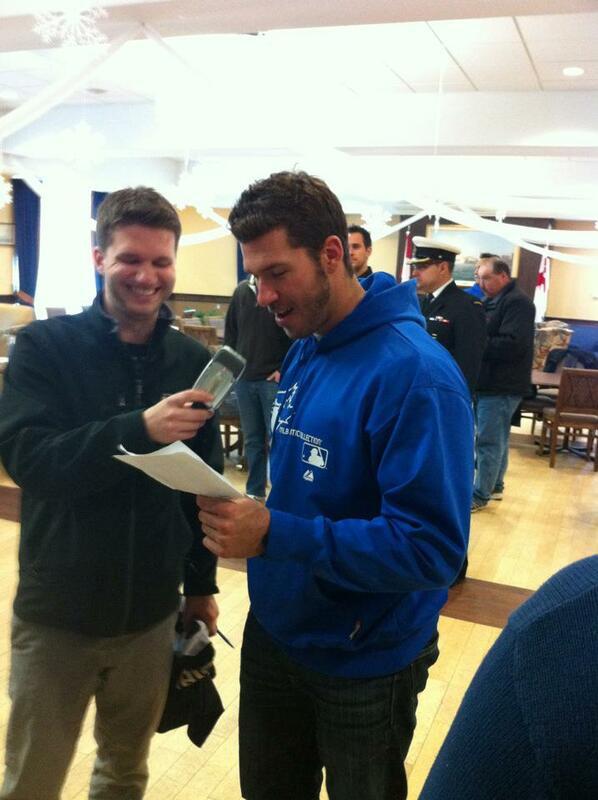 Interviewing former Blue Jay JP Arencibia back in my radio days. For my wife, and I’s business we’re going to use YouTube, and other video sources to pull back the curtain, and let fans / followers in on what’s going on. We’re going to be very transparent of what we’re doing, and why we’re doing it. The beautiful part – you don’t have to spend a crazy sum of money on camera equipment, editing software, lighting, etc… Yes, you can do this, but when you’re starting out, just use what you have, and let people know that you’re just starting out. It’s okay to be vulnerable even as a business. For example – my wife, and I are taking our own pictures for our site. We purchased a lighting kit for $100, and we already have a decent SLR camera. Does it take the best photos, and do we really know what we’re doing? 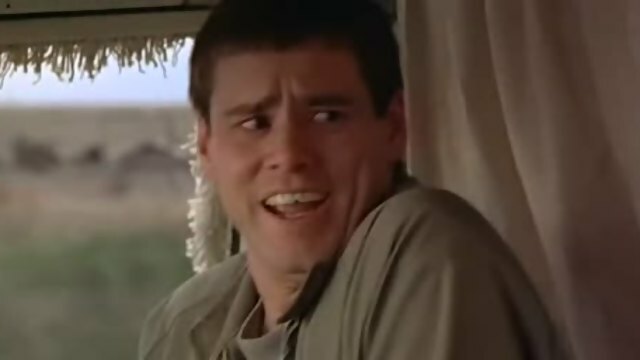 In one word, No, but we’re going to be open about that fact. If we grow, and as your business grows you can hire professionals to do the work for you, but when you don’t know where you’re going to end up we figured there’s no sense dumping a HUGE amount of money into something when we don’t have to. You don’t have to be perfect, you just have to fill the need of a customer, and be open about what you’re doing, and why you’re doing it. What I mentioned above will never replace the traditional forms of media. You need those ‘professional’ checks-and-balances. With technology – media has shifted a bit, and it favours those who are willing to put in a bit of time for little to no reward (at first), and a little effort. For your business – this could be an amazing way to share your stories, your personal beliefs, and further connect you with your potential customers. You may not see giant sums of customers at first, but with time your CORE fans will develop that personal connection with you, and next thing you know – you’ll start to see your brand grow through referrals, and satisfied customers who come back time-and-time again.